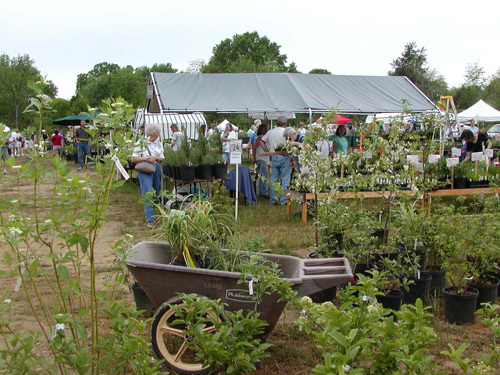 We are currently accepting vendor registration for Spring PlantFest, May 3-4, 2019. If you have any questions, please call 804-262-9887, x335 or email: [email protected]. If you have special requests, such as the need for electricity, table rental, etc., please note them on your Vendor Agreement. Deadline for registrations is April 5, 2019. Please note: Due to the risk of boxwood blight, boxwoods are not allowed on the premises. Become a Vendor at one of Central Virginia’s Largest and Best Plant Sales! Our goal is to offer a wide range of plants and other garden-related merchandise to the community and to our dedicated shoppers while raising funds to support our nonprofit’s educational mission.